With the generosity of people like you, the Institute for Local Self-Reliance (ILSR) has reinforced our role in the vanguard to advance policies and models that support locally driven economies, a cleaner environment, and more equity. With the abdication by the federal government of its role in protecting the public welfare, building and exercising local power is more important than ever. Our mission remains steadfast and relevant. 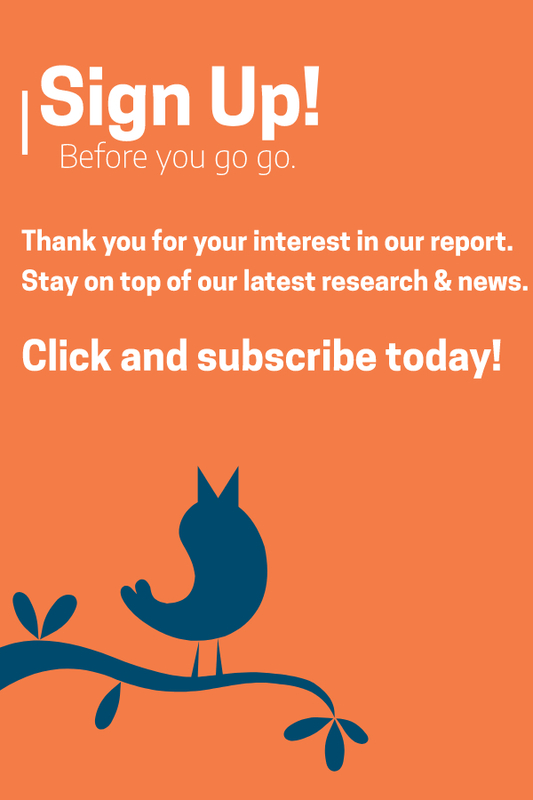 Your contribution at ilsr.org/donate will help us unleash the power that communities have to build a more democratic, equitable, and sustainable future. In each of our wide-ranging initiatives, we work alongside community leaders to provide the hard data, detailed policy expertise, and compelling narratives needed to support effective advocacy, organizing, and real-life projects. 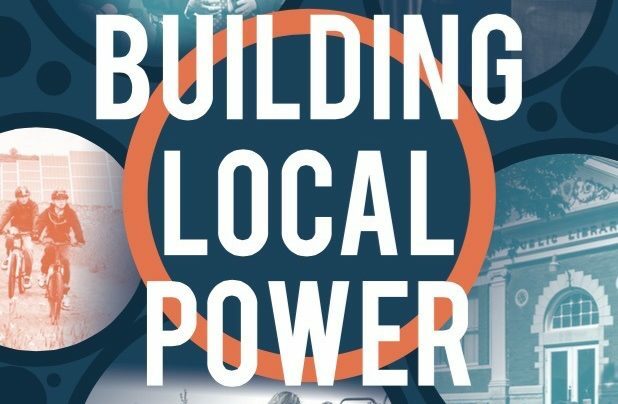 ILSR has been busy, and our 2017 Annual Report: Building Local Power outlines some of the progress we’ve made this year. 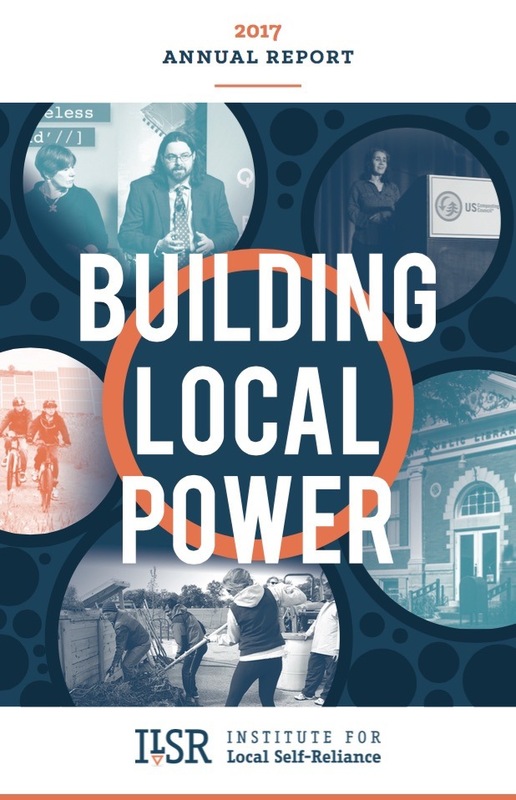 Our newest podcast, Building Local Power, has really hit its stride. We’re gaining dozens of 5-star reviews on iTunes and we hope that it can rapidly gain recognition as an important source of insight on scale and ownership in both the public and private sectors, and how communities can counter the prevailing trend of economic consolidation. At the request of a local group in Newport, Tenn., our Community Broadband Networks Initiative issued a report explaining how claims by an anti-government organization were incorrect and intentionally biased. We then traveled to the community to speak with the utility board and city council members, who later voted unanimously to move forward with their citywide broadband project. In Baltimore, we spurred the creation of a community composting cooperative at Real Food Farm, which now has 70 members. With the Chesapeake Center for Youth Development, we launched a youth-led food scrap collection and composting operation. And lastly, we presented a multi-phased plan for the City to double its recycling rate, save millions of dollars, and create over 500 jobs. With the release of our report, Amazon’s Stranglehold, ILSR has played a pivotal role in informing the growing discussion about Amazon’s power. 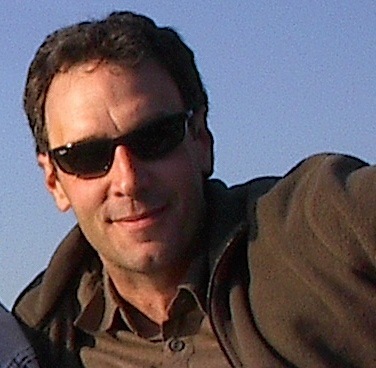 The report has attracted over 40,000 readers, and been cited in more than 300 media stories. We’ve collaborated with diverse stakeholders to counter the company’s impact, including by convening strategy meetings with leaders from labor, small business, and other advocacy groups. 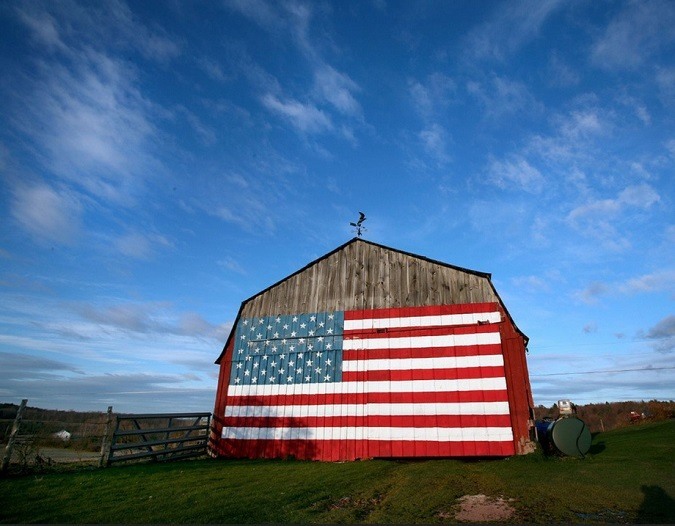 Through influential essays, we continue to address the vulnerable state of American democracy and shine a light on strategies for restoring the nation’s capacity for self-governance. In Minneapolis, our Energy Democracy Initiative helped unlock nearly $3 million per year in new funds for climate and energy programs by suggesting revisions to the city’s electric and gas franchise agreements. We hope this sets a precedent for how other cities can finance their clean energy efforts. Our resolve to decentralize economic power and reinvigorate democracy is stronger than ever, but we need your help. Please consider making a tax-deductible gift – no amount is too small – today to sustain our work and support the movement for healthy, equitable, and self-reliant communities. Thank you from all of us at ILSR. Your support makes a difference.